Jay Mohr and Nikki Cox at the 51st Annual Thalians Ball. 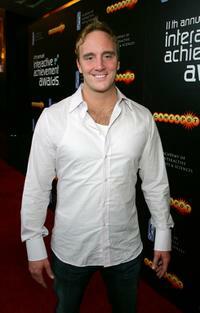 Jay Mohr at the Academy of Interactive Arts and Sciences 11th Annual Interactive Achievement Awards. 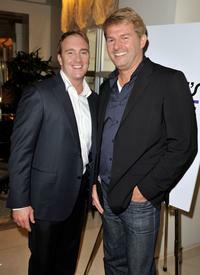 Jay Mohr and Fred Nelson at the 35th Annual People's Choice Awards nominations. Rainn Wilson, Nikki Cox and Jay Mohr at the NBC TCA Party. Teri Polo and Jay Mohr at the 55th ACE Eddie Awards. Nikki Cox and Jay Mohr at the world premiere of "The Groomsmen." Nikki Cox and Jay Mohr at the 35th Annual People's Choice Awards nominations. 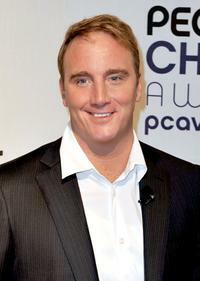 Jay Mohr at the 35th Annual People's Choice Awards nominations. Jay Mohr and Paula Marshall at the 35th Annual People's Choice Awards nominations. 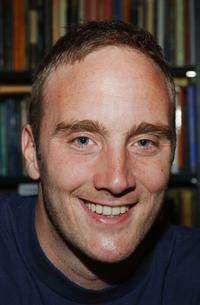 Jay Mohr at the signing of his new book "Gasping For Airtime". Jay Mohr at the Los Angeles Zoo's Beastly Ball. 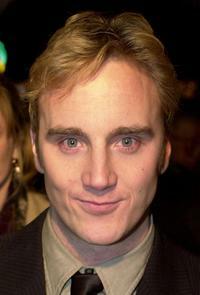 Jay Mohr at the premiere of "Seeing Other People". 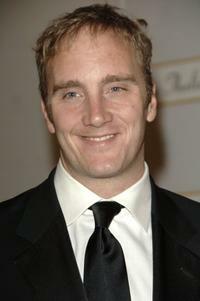 Jay Mohr at the 55th ACE Eddie Awards. 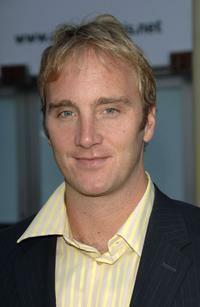 Jay Mohr at the party of "Sizzlin'' Sixteen 2001". 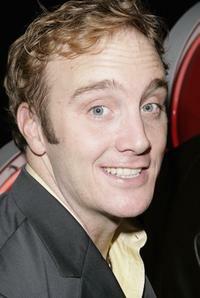 Jay Mohr at the NBC TCA Party. Jay Mohr and Nikki Cox NASCAR Nextel Cup Awards. 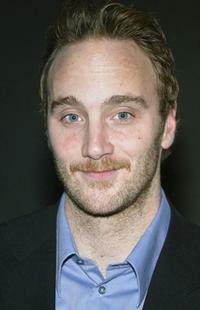 Jay Mohr at the 11th Annual Interactive Achievement Awards..
Jay Mohr at the Comedy Festival. 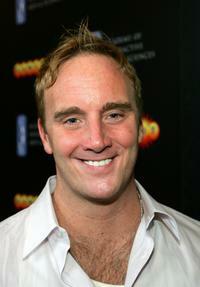 Jay Mohr at the premiere of "The Groomsmen". 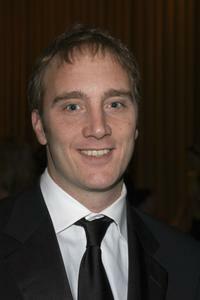 Jay Mohr at the 51st Annual Thalians Ball.